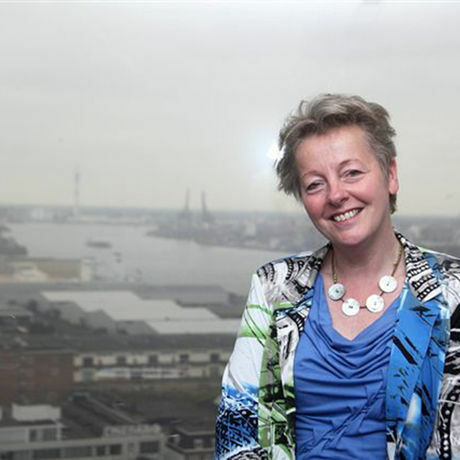 Annemieke Fontein is a landscape architect and the head of landscape architecture at the Municipality of Rotterdam. Her work is transformative, powerful and it has a strong impact on the feel and the identity of the city. Some of the projects she worked on include the transformation of Zuiderpark and the development of de ‘Rotterdamse Stijl’. Lately, she has been working with a large team on the greening and attractiveness of the waterways in Rotterdam. She is working on a program Rotterdam public space 2018-2028. The Ode is in Dutch.